As an avid reader and a Muslim, it is often difficult to relate to the protagonists in YA literature. Many of the common tropes and storylines almost always involve majorities and are devoid of minorities. What many people don’t realize is that there are books out there that portray Muslim characters. In the following list are books that consist of Muslim protagonists. Even if you’re not a Muslim, I’m sure that you will enjoy it if you’re into YA Literature! Why you should read it: Janna often feels pressured to be the perfect Muslim girl that the community / her family can be proud of while constantly being ridiculed. This book is great for any Muslim or non-muslim who’s struggling to figure out who they are and how they belong. Janna’s a hijabi who struggles with the fine line between culture and religion which a lot of Muslim women and girls can relate to. Fans of Stephen Chbosky’s “The Perks of Being a Wallflower” and Sarah Dessen’s “Along for the Ride” will enjoy this book. Get it at Indigio books for $11.17. 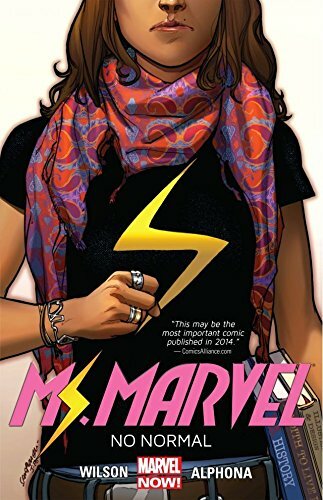 Why you should read it: Kamala Khan is an American-Pakistani. She loves writing Iron-Man fanfiction and she’s a girl from Jersey city who develops sudden superpowers. Fans of Iron-Man and Spider-Man will enjoy Kamala’s journey of being a superhero. I am a massive fan of DC and Marvel superheroes so this is definitely a favorite of mine. Kamala Khan is Marvel’s first Muslim superhero with a series. The artwork is stunning and the book is very fast-paced. Perfect for any Marvel fan. Get it from Indigo books for $16.20. 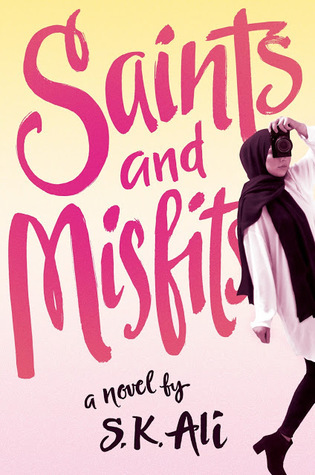 Why you should read it: In this novel, the protagonist Amal says, “Putting on the hijab isn’t the end of the journey. It’s just the beginning of it.” This quote is very inspiring because a hijabi or non-hijabi is always working on self-improvement. Putting on a hijab doesn’t mean you stop progressing — you also have to work on your character as Amal demonstrates. This story takes place right before 9/11 and therefore it over explains Arabic phrases despite having a glossary that explains everything in the end. This is a good book for early Middle Schoolers or High Schoolers. Although Amal is portrayed as a practicing Muslim not every Muslim behaves the way Amal or her friend Leila but the author did an excellent job of showing Muslims in a positive light which is why it is crucial for young readers to read this. Get it from Indigo books for $11.86. 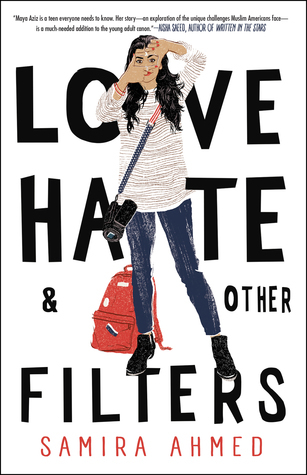 Why you should read it: Fans of “The Hate U Give” will love “Love, Hate, & Other Filters”. Unfortunately, this book portrayed a stereotypical representation of a typical Desi Muslim. This book did present Muslims in a more positive light, but it focused more on the romance than it did on combatting Islamophobia. Maya’s voice is unique and I’m sure there is someone out there who will probably like it more than I did. If you’re interested in a non-political romance novel than this is for you. As far as accurate Muslim representation, the author could have done better. Get it from Indigo books for $12.45. Why you should read it: Growing up, Colin Singleton has only ever fallen in love with girls named Katherines. He’s also been dumped by every Katherine at one point or another. Colin is a math genius working on a theory that he hopes will fix his relationship dilemmas. After he’s dumped by the 19th Katherine in his life Colin goes on a road trip to nowhere with his best friend, Hassan. This novel is not aimed at Muslims specifically, but I really enjoyed the character, Hassan. Hassan is Colin’s best friend in “An Abundance of Katherines.” Hassan is Colin’s only friend and his character is sassy but gets Colin to go out of his comfort zone. The two of them embark on an unforgettable road trip that alters their perspectives and opens them to new experiences along the way. I was impressed with the amount of research John Green did to portray Hassan as accurately as possible while still making him a good character. Hassan isn’t the most religious but I liked how well he was portrayed as a Sunni Muslim. For anyone who loves John Green’s novels or books about finding yourself, this is for you. Get it from Indigo books for $11.21. Why you should read it: I have not personally read this one yet, but it’s been highly recommended. It’s a Modern day Jumanji with a Muslim protagonist named Farrah. From what I have read about it so far, it features a supernatural element with Muslim representation which is something I have never seen before. 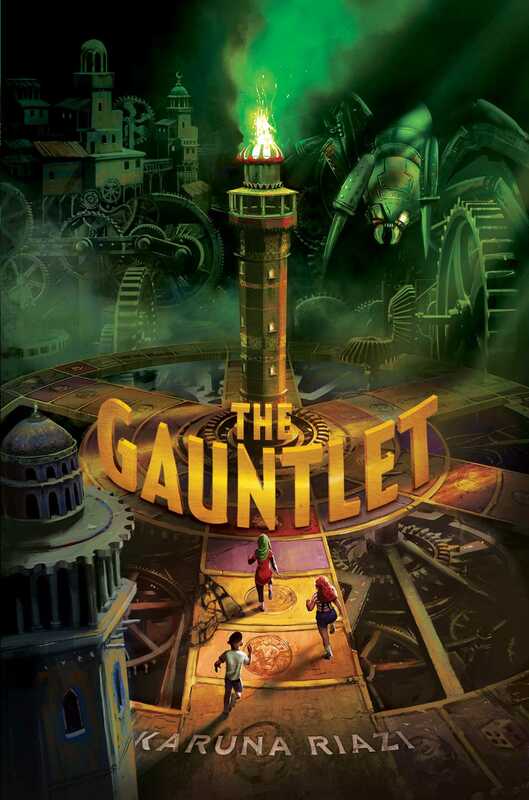 This book is a fast-paced fantasy novel that will attract young readers. We NEED more books like this one. Get it from Indigo books for $9.78. 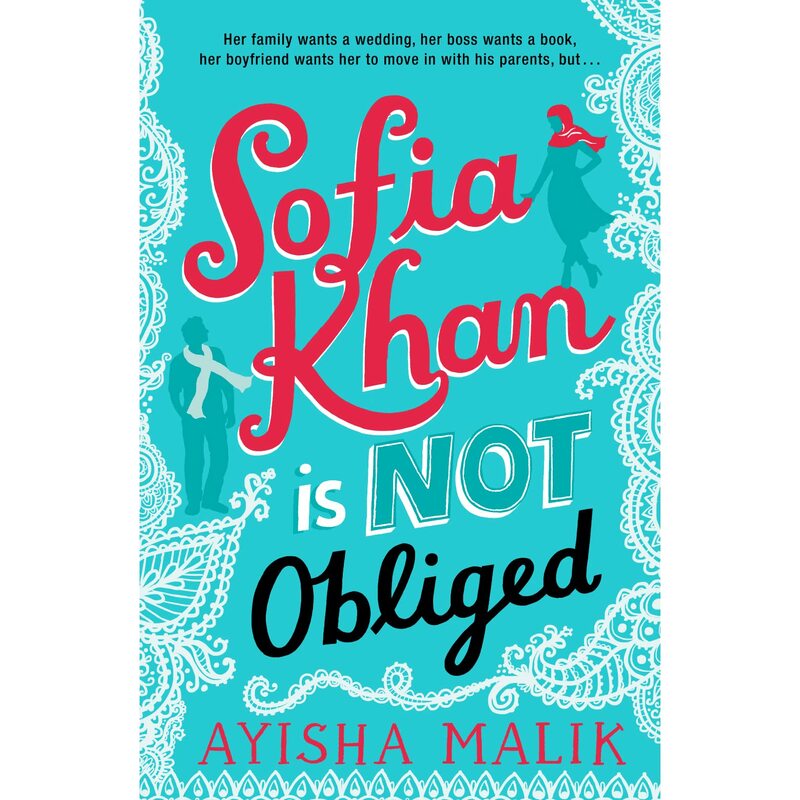 Why you should read it: This is a book about a woman named Sofia who’s asked to write about the “Muslim dating “ scene by a publishing company that she is working for. This was a book I found on Goodreads and I was immediately drawn to it. Fans of Jenny Han’s “To All the Boys I’ve Loved Before” will enjoy this heart-warming novel. It is described as a romantic comedy YA novel and I am looking forward to getting my hands on this book. Get it from Indigo books for $9.19. 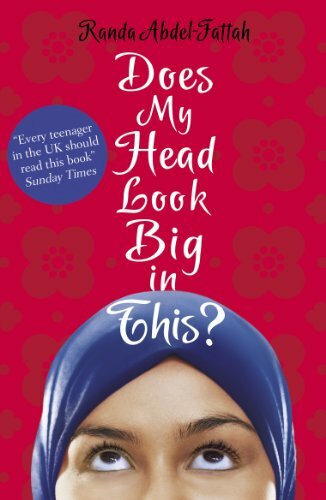 Why you should read it: This is a post 9/11 novel about a young Muslim girl named Shirin who’s exhausted by the rude comments and the violence that she endures due to wearing a hijab. She ignores her problems by listening to music and hanging out with her brother. Until she meets Ocean James. He seems to be the first person in a long time who wants to get to know her. But Shirin has her walls up so high, she’s not sure it will ever come down. If you’re a fan of Tahereh Mafi’s “Shatter Me” series then I highly recommend. 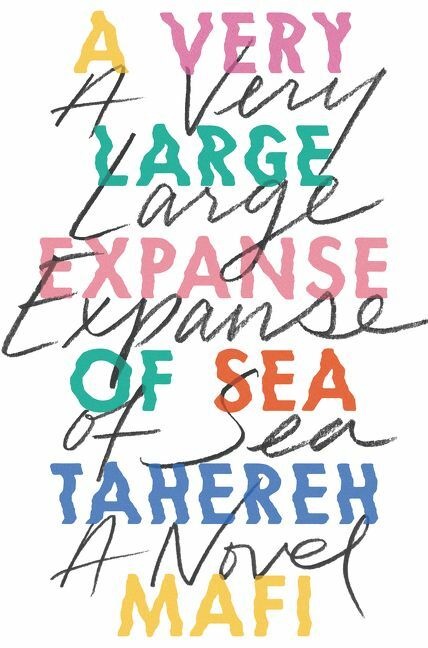 According to the author, “A Very Large Expansion of Sea” is pretty close to an autobiographic novel for her. It’s about interracial love and a girl who’s living in a complex world who just wants to fit in. I am not sure how accurately Shirin will be portrayed as a Muslim, but I am excited about this book. Get it from Indigo books for $21.35. While these books may display an amount of progress in the publishing industry, we still have a long way to go to see more Muslim representation in YA literature. My church told me was a bad Christian because I believed in evolution. I knew better. How can Justin Trudeau be #baegoals when women still make up less than one-third of his Parliament?